We develop high end websites modeled around your wants, and needs. The best way now a days to get to your customers. 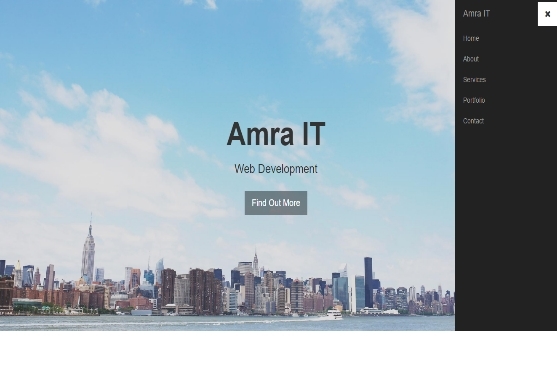 With Amra's Website Development you pay a one-time fee to build your site, a small monthly hosting fee and, if you choose to have us update your site after it’s launched, an hourly design fee. Everything else is included, so there are no surprises. We believe we can serve you better. 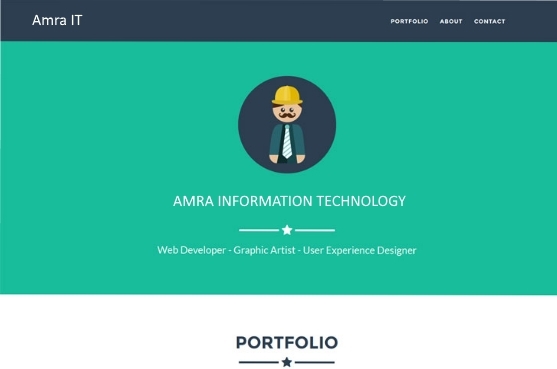 You don't need to spend thousands to get a website worthy of your business - you just need Amra. When you come to us for a website, the first step is to determine what you wish to accomplish and the best possible direction to take to achieve it. Once this is determined we can select a domain and hosting best suited for your site and then start the design process. Great for announcing your new business and building a buzz online. Contact us for a free consultation! Includes our Search Engine Optimization (SEO) tool to ensure your website shows up on Google®, higher than your competitors! Great for attracting new customers and keeping them informed of special offers.Contact us for a free consultation! 8 hours of updates included annually, after the 8 hours, updates available at a low hourly rate. Tell our staff about your business and products via a brief interview, online or over the phone. After selecting your theme, our expert designers create your new site based on your instructions. After less than 14 business days, your website is live, and your users can now view it! If you need to update the text or change the image on your site, just contact us. 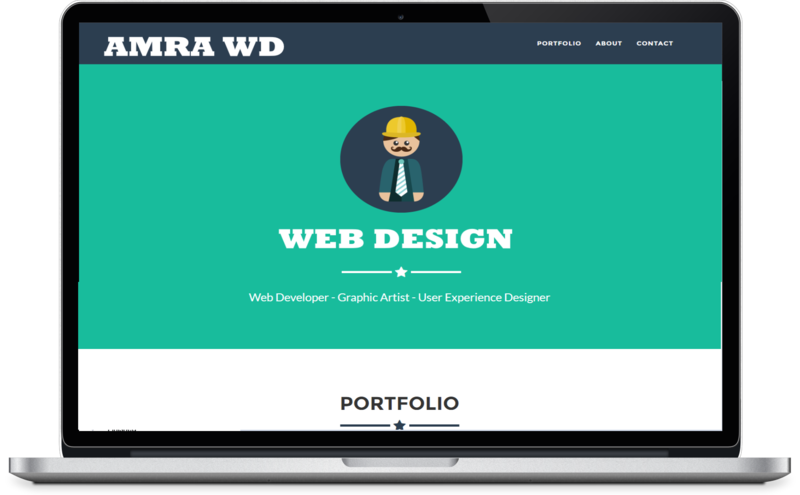 Our Standard Website Design plan includes 8 hours of update time annually.